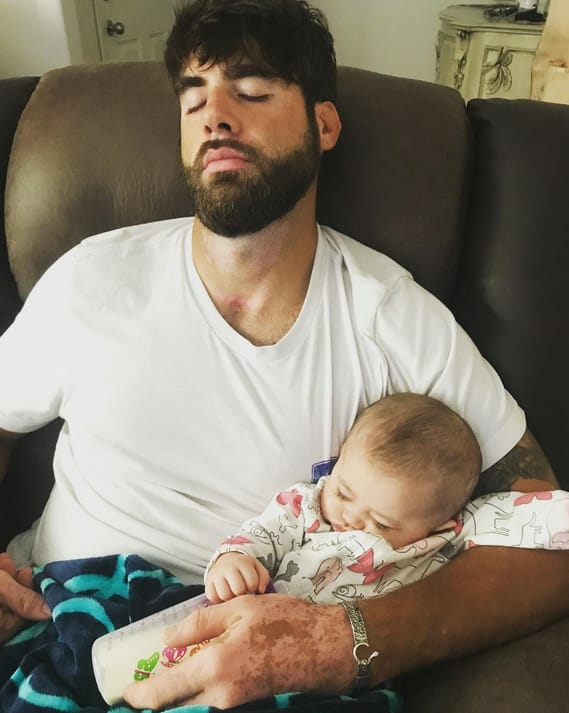 David Eason is … well, he seems to be in sort of a weird place right now. And by "weird," we mean "very, very bad." He's being investigated by the Secret Service, he's facing criminal charges for towing a handicapped man's truck. 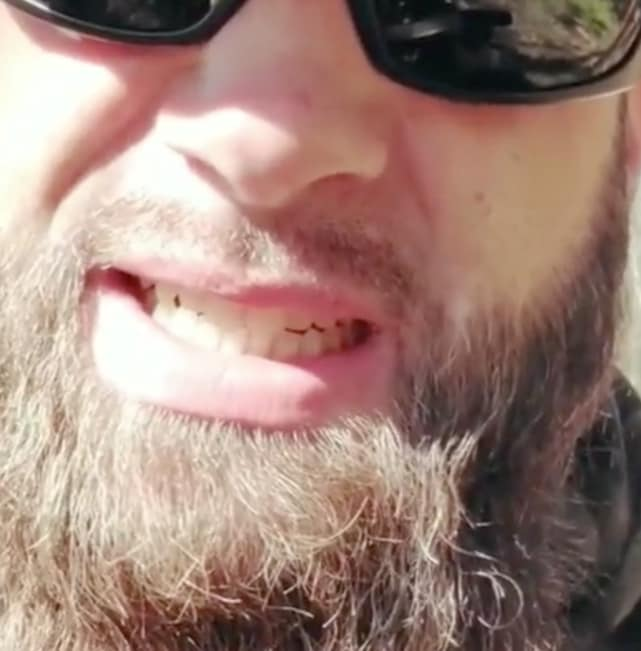 In the midst of all that, he's been sharing some pretty bizarre videos that are really making people concerned for his mental state. Today, we're going to look at the latest one … but be warned, it's super graphic and disturbing. David is really just falling apart these days. And we know, we know, by saying that we’re saying that he used to have himself together at some point in time, but it’s true — you know he was at least a little better than this in the past. 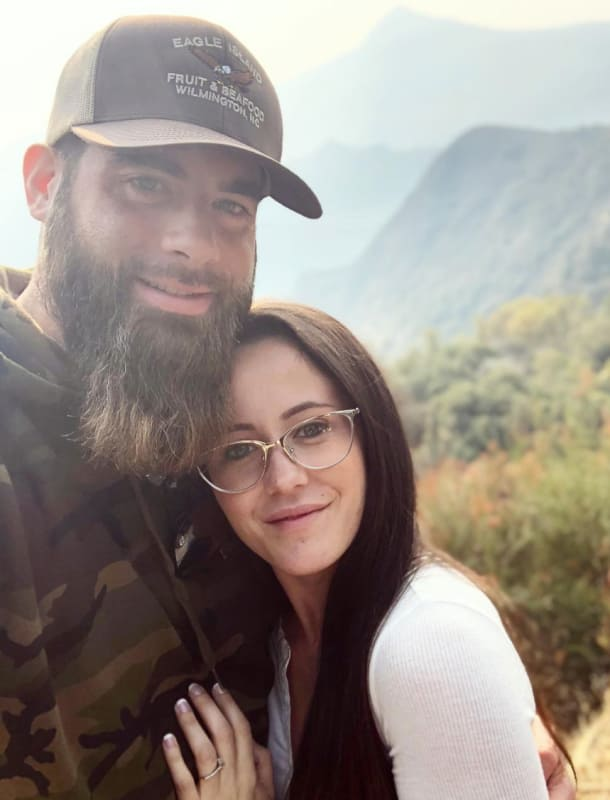 Remember when Jenelle first started dating him? 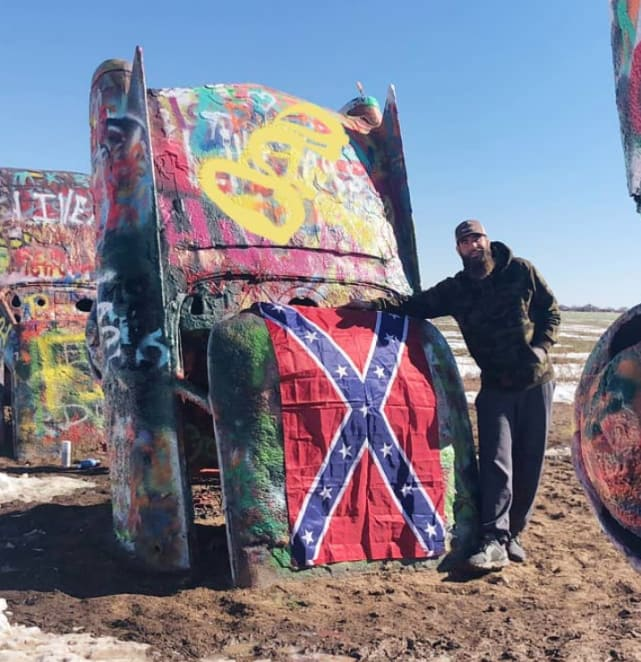 He had a job as a welder, he wasn’t as immediately aggressive as Nathan Griffith was … lots of people thought she was finally getting with a decent guy. 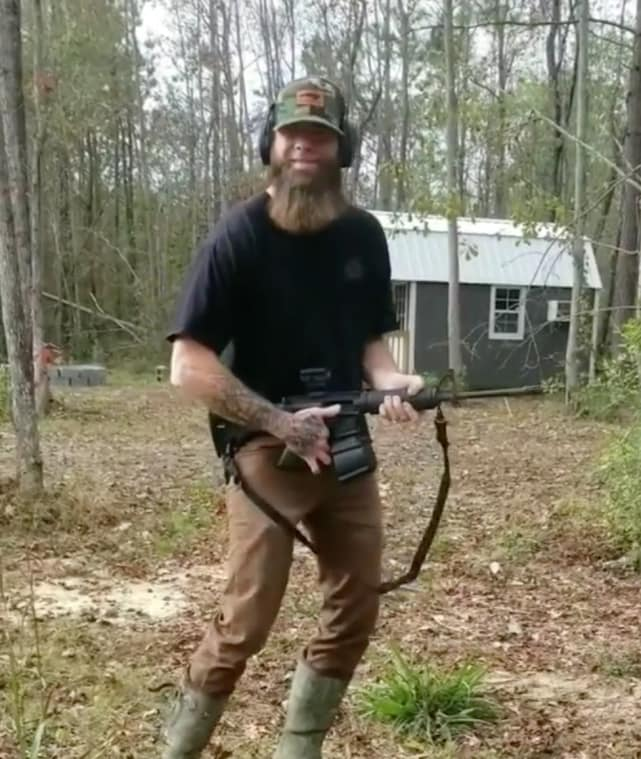 Soon after he began appearing on Teen Mom 2, he started showing his true colors. He was controlling, mean to her sons, and mean to her mother. 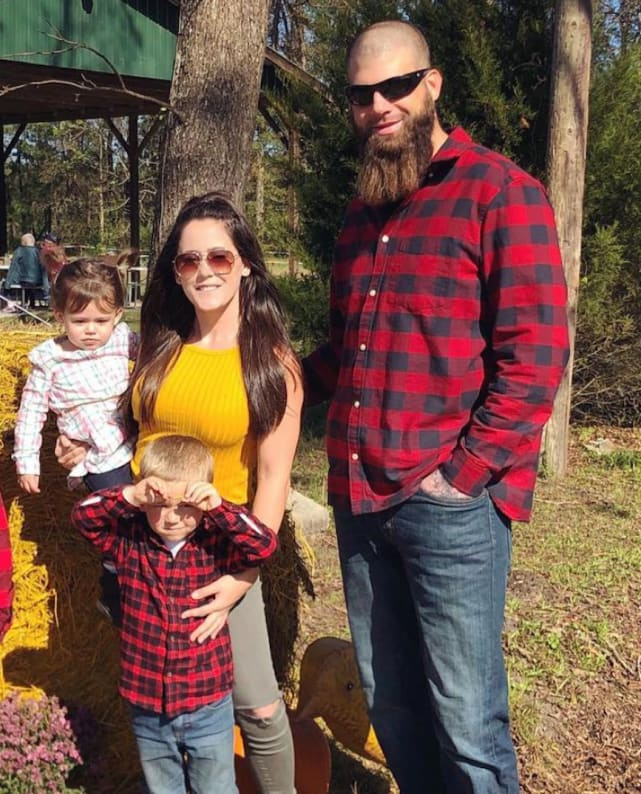 He’s had a pretty steady downfall since then: he and Jenelle got into more and more fights on the show, he was fired from the show for that awful homophobic Twitter rant. Big Brother Recap: The Eight Pack Alliance In Jeopardy?